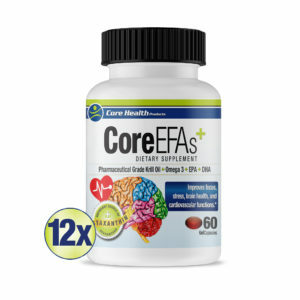 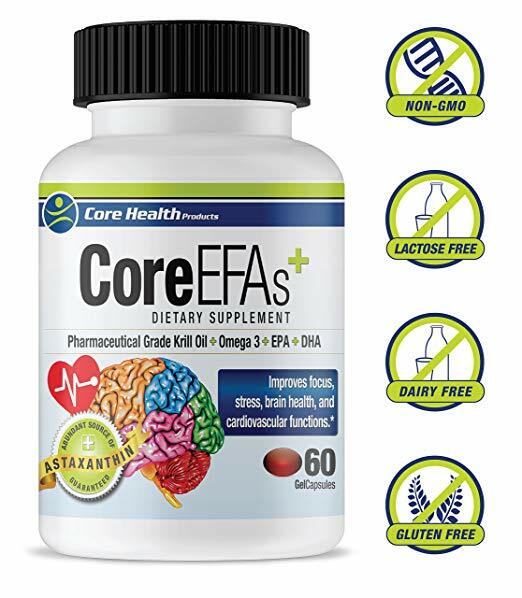 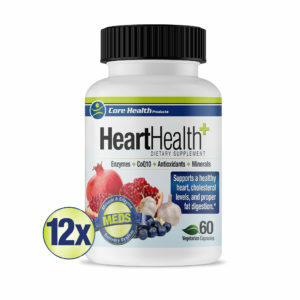 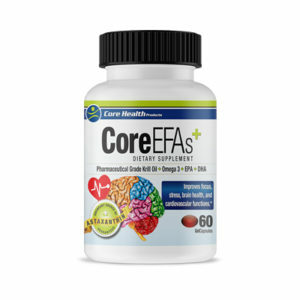 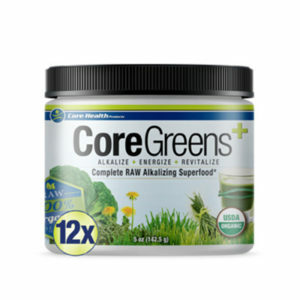 The Core Cleanse is a 30 day program that consists of 3 bottles of Digestive Health and 3 bottles of Core EFA’s. 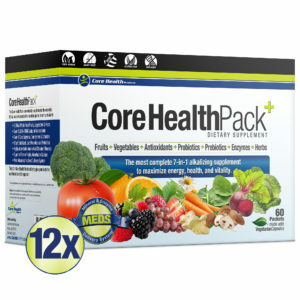 The protocol is as follows: Take 2 Digestive Health capsules and 2 Core EFA gel caps on an empty stomach 3 times a day. 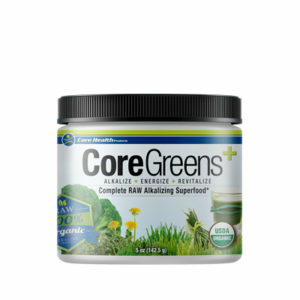 Continue this regime for the full 30 days to see maximum results along with your current Core Health Products regime. 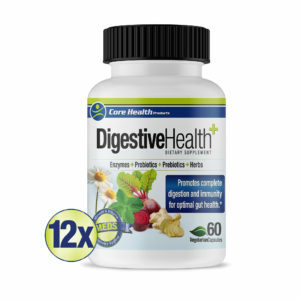 Cleanse, replenish and rebuild your gut today! 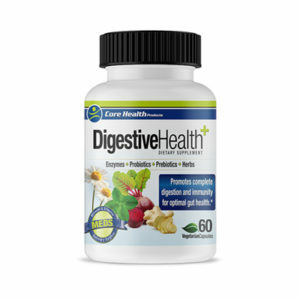 With over 100 million American suffering from digestion issues, it is time to have a gut intervention! 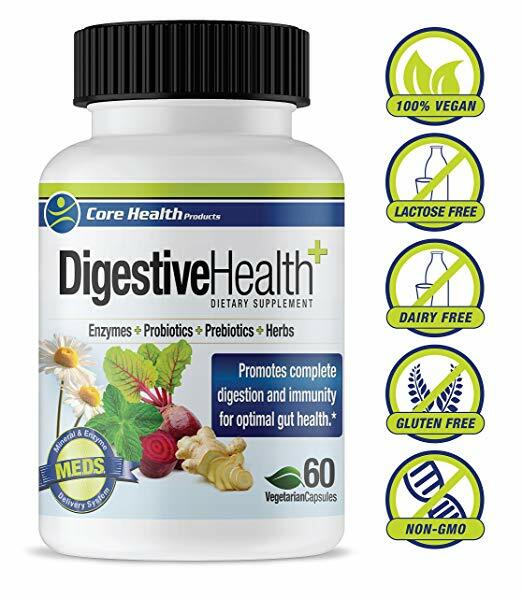 Digestion imbalances are not only limited to the typical bloating, constipation, indigestion, irritable bowel syndrome and heartburn/acid reflux but also, allergies, arthritis, auto immune disorders, chronic fatigue, acne and more. These symptoms are the warning signs that treacherous roads are ahead leading to many degenerative diseases! 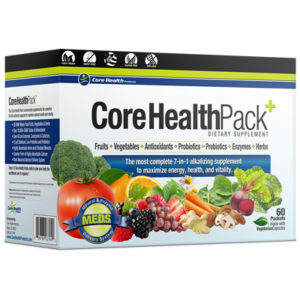 Like Hippocrates stated over two thousand years ago, all disease begins in the gut. 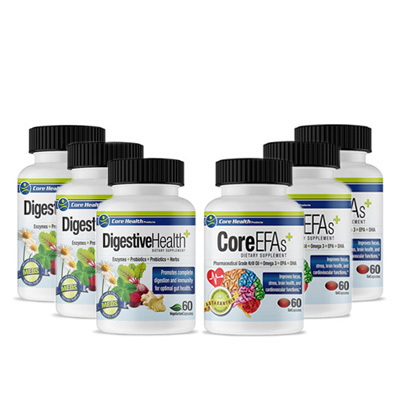 Your gut health is directly related to your overall health and well-being and that is why it is imperative to cleanse, replenish and rebuild this delicate eco-system living within us. 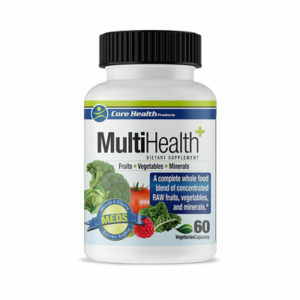 The balance of your intestinal flora (probiotics) is not only crucial for your digestion of food but also your immune system and mental health.